I’ve been working on a few Arduino libraries lately. 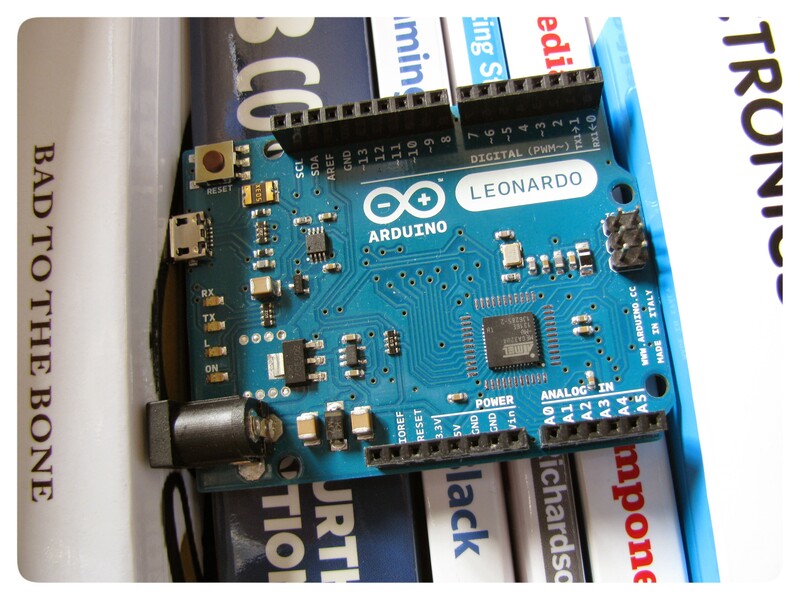 Since there is no package manager for Arduino1 you have to install libraries manually. Generally, this is not a big deal as you just need to plop the library in your /Arduino/libraries/ folder. If you are writing a library, spend the extra effort and make the library conform to the Arduino IDE 1.5 Library Specification. This will make it even easier to plop libraries in that folder and plus, your library and examples, will nicely display in the IDE. However, the documentation is very sparse about what keywords are. Basically, keywords are used by the IDE to perform syntax highlighting and thankfully, this post provides some clarification. I also submitted an issue so hopefully they improve that page. I guess I could have edited the wiki directly, but I couldn’t find a link to the actual keyword definitions. Lastly, if you do create an Arduino library, pretty please, with sugar on top, pick an OSI Approved License. It may be fun to pick something else, but consider that there may be somebody who wants to seriously use your library and unless you pick a clear license, it will be unclear how to incorporate your library with their larger work. Enjoy the snow while it lasts. Josh Datko I'm the owner of Cryptotronix, an embedded security company. As a submarine officer, I was sent to Afghanistan to ensure that the Tailiban did not develop a submarine force--mission accomplished! Author of BeagleBone for Secret Agents, presenter at HOPE and DEF CON, and Black Hat Trainer.